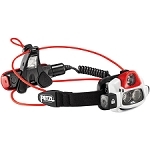 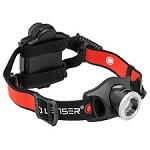 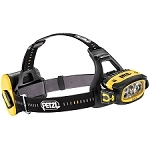 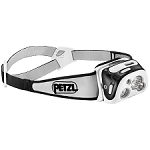 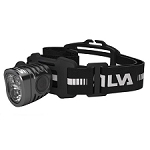 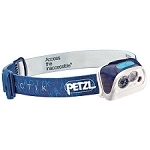 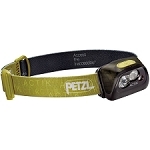 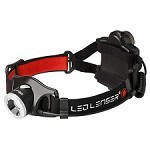 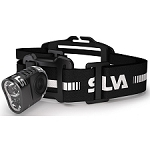 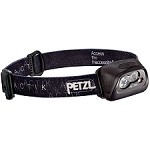 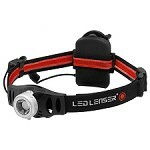 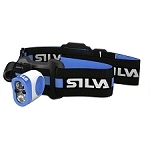 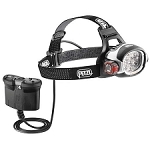 Versatile, all−weather head torch. 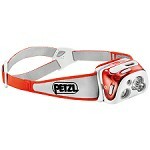 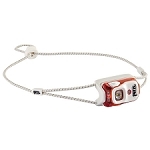 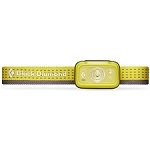 Ideal for trekking, mountaineering and ski touring. 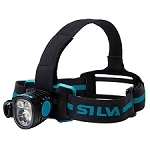 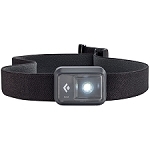 With a sleek rechargeable design and excellent fore−aft balance, the 200−lumen Black Diamond Sprinter Headlamp is ideal for high−impact use on the trail or the skin track. 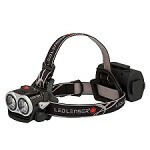 A red taillight strobe in the rear adds visibility in urban areas but can be turned off when you?re on the trails. 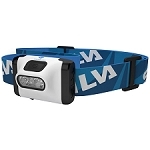 The lithium polymer battery recharges through a USB port in 5 hours, and a stormproof design keeps it going strong in any weather with regulation for constant illumination throughout the battery life.